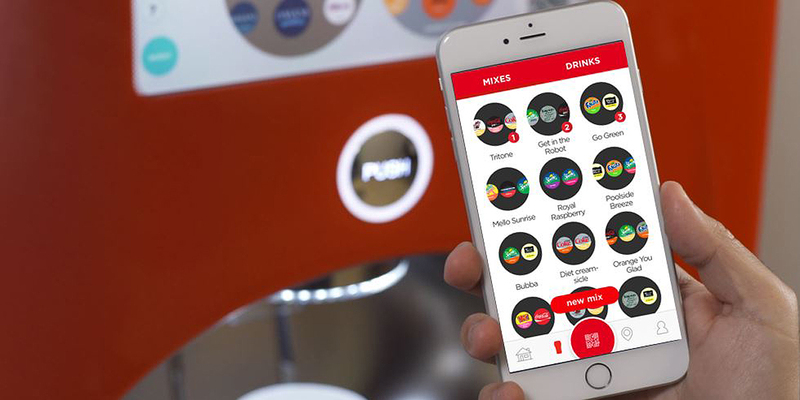 The Coca-Cola Freestyle® mobile app has added even more high-tech functionality to provide foodservice operators with more ways to extend the guest experience — and drive value. The mobile app has a loyal and growing following that enables The Coca-Cola Company to reach out to and engage with customers on behalf of operators. In addition, the app enhances the guest experience for Coca-Cola Freestyle dispensers, and delivers on customer expectations. With the prevalence of smartphones and their role in making choices and purchases, mobile apps truly matter, and customers (particularly millennials), expect to have the ability to interact with retailers on their phones. Coca-Cola Freestyle promise to empower customers with more choices. Customers love to create their signature mixes and share their concoctions with friends and family. Mixing delivers a fun and innovative experience that promotes the “cool” factor for the operator’s brand. such as tie-ins with movies and celebrities that have big fan followings. The Coca-Cola Freestyle app’s location features also delivers money-making results. Consumers use the feature to conduct approximately 200,000 searches a year, driving traffic to your door.² Targeted media buys on sites such as Waze also help consumers find this feature when they are searching via mobile. 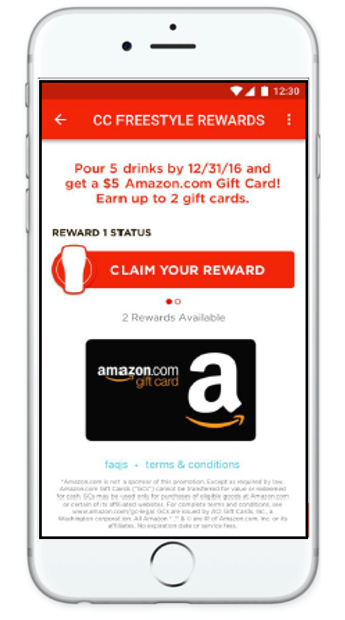 Customers also like the rewards feature of the mobile app. As such, marketing to them with offers and rewards can help operators entice them to visit their locations more frequently. For operators who place signs in the outlet to communicate these app programs, consumer engagement with the dispensers increases significantly. For foodservice operators, the app provides a way to deliver the innovative marketing expected of a beverage dispenser that gives customers more freedom to choose. 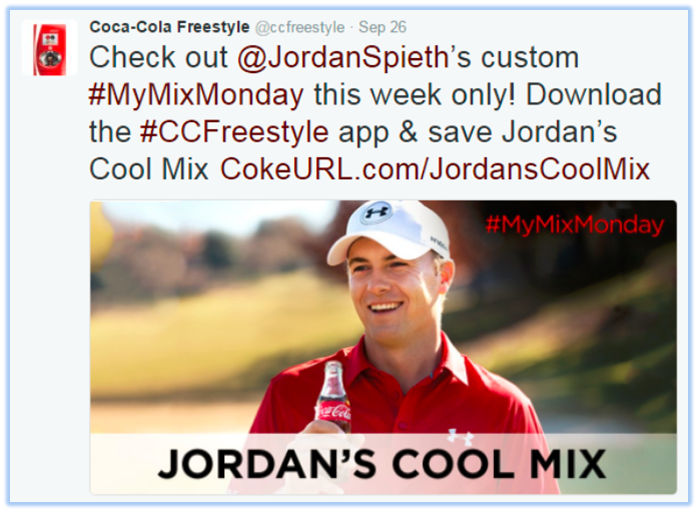 Download the Coca-Cola Freestyle app today. For more information, ask your local Coca-Cola representative about the Coca-Cola Freestyle dispenser.